Are Matte Appliances 2017’s Biggest Home Design Trend? – Design Your Lifestyle. Are Matte Appliances 2017’s Biggest Home Design Trend? Home design trend spotters, thought leaders and award-winning professionals agree that 2017 is a year for bold advances in home design trends. From jewel tones to fresh natural colors, cerused wood finishes to sharp detail angles, 2017 is a year for the audacious and luxurious designer. And yet, in this sea of daring design choices, the greatest home design trend of 2017 may be the exact opposite. The move towards appliances with matte finishes is not only sudden, it’s nearly a unanimous choice among industry leaders. Matte appliances are a huge trend in 2017 home design, especially kitchen design. The core function of appliances is to be useful, not to be artistic show pieces. As such, appliances can take a design “back seat” to the primary focus points of your home design. After all, if everything in your home stands out – does anything really catch your eye? Accenting our first point – the “show” in a great appliance is what it can do. It really doesn’t matter whether a world-class range has a polished finish or a matte finish, as long as it can do incredible and innovative things. So why not let the function of the appliance do the talking, and let other facets of your design be audacious? By utilizing a matte finish on a well-crafted appliance, it forces the observer to see the appliance for its construction. Home design insiders, like the team at House Beautiful, note that a simple, clean matte finish on an appliance allows “the form of the object to speak for itself”. 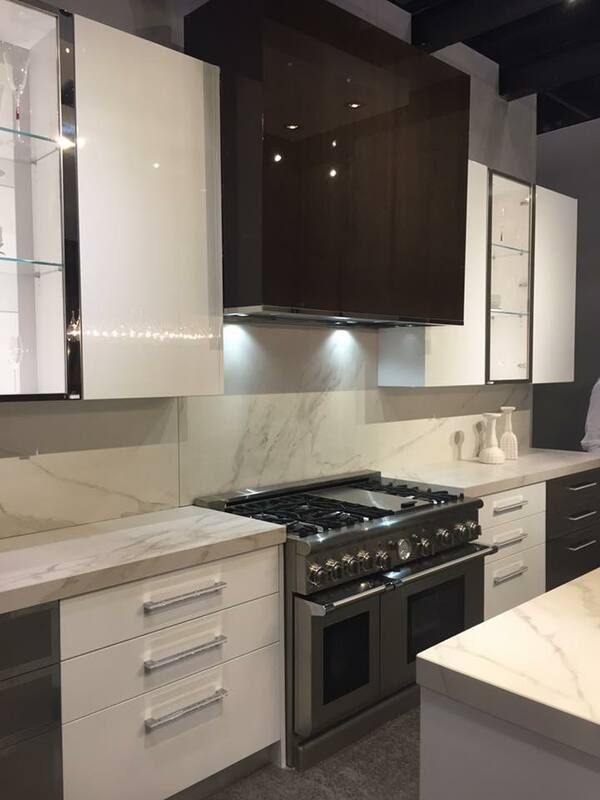 The world’s leading appliance makers and innovators are certainly all trending towards matte finishes on their appliances, and the market is quickly catching up to the trend. But what do YOU think about this trend towards matte appliances? Leave a comment and let us know! ← Our Favorite New Custom Cutlery and Chef’s Knives – On Sale!